I’m glad to know you visit the farms to see how the animals are raised, but what about slaughter – how do you guarantee it is done humanely? Our standards go into great detail to ensure welfare at slaughter, and that animals are immediately rendered insensible (stunned) prior to slaughter. You’ll find our red meat slaughter standards here and poultry slaughter standards here. In fact, we are one of only two food labels to actually audit the slaughter process. And when it comes to ensuring the integrity of our auditing processes, you don’t have to take our word for it! 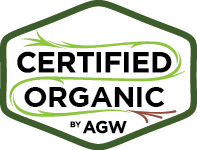 We are the only program focused on high-welfare, sustainable farming practices to be accredited to International Organization for Standardization (ISO) 17065. 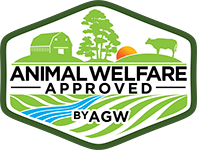 This accreditation ensures that AWA’s standards are being delivered consistently and professionally across every farm, ranch and slaughter plant in the program. In essence, you can trust in AWA standards and audit procedures because we are independently audited, too! 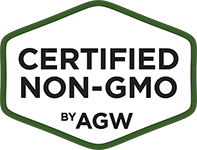 Consumer Reports recently found AWA to be the only “Highly Meaningful” food label for farm animal welfare, outdoor access and sustainability. If you haven’t already, check out our popular blog and visit our website, where you’ll find more information on food labels. You can also sign up for our quarterly newsletter here. Thank you again for your questions. Interest and support from conscientious consumers like you helps expand pasture-based farming that benefits animals, the environment and people, so thank you! Dear Aggie is an opportunity to ask farming and food questions. Have a question? Click on the mail icon on the right side, or email DearAggie@agreenerworld.org and submit your question to Dear Aggie! 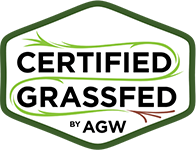 next post: Will the Real Grassfed Please Stand Up?